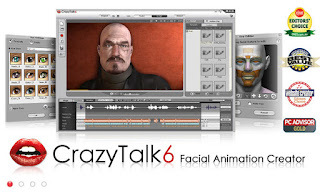 A while back I was asked if I would review Crazy Talk 6 from Reallusion. Then the PC died. Eventually I fixed it and we're back to the review. Crazytalk6 pro is a facial animation video suite, where you can create animated videos with just a picture, a microphone and a few moments of your time. Here is a quick video review and ramble from old ted. If you want to buy. I suggest buying direct from Reallusion, you could make a saving on bundles. 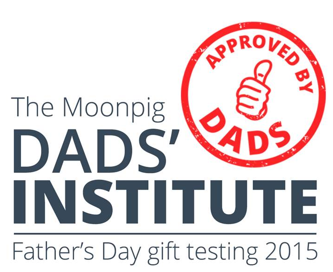 The software comes complete with dedicated forum access, with help for all levels and abilities, for instance. I asked for help with red lines around the video of my daughter, which seems to come down to a fault caused by my graphics card's awful RAM compression methods. However uses had a workaround without having to purchase a new graphics card. This brings me on to the only issue some will have with the software. Crazytalk 6 Pro requires a bit of grunt to get it to work efficiently If your machine is older, or like mine using a (very) low end graphics card expect the odd glitch from the software, which causes struggles at times. I've only experienced glitching when Windows 7 is in aero mode and lots of programs are running at the same time, so bear that in mind. If you want me to try some videos out with it drop me a comment and I'll see what I can do. 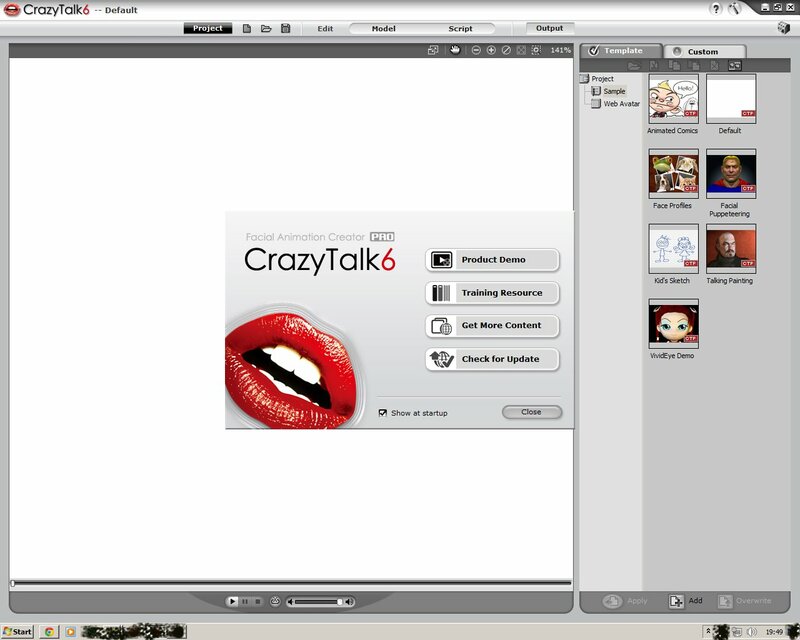 Labels: crazytalk6, facial, reallusion, recognition, Review, software, trial.